"1 After the Sabbath, at dawn on the first day of the week, Mary Magdalene and the other Mary went to look at the tomb. 5 The angel said to the women, 'Do not be afraid, for I know that you are looking for Jesus, who was crucified. 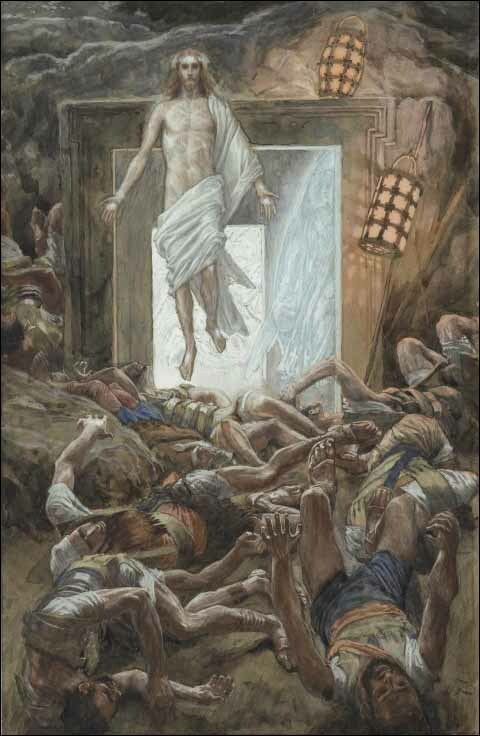 6 He is not here; he has risen, just as he said. Come and see the place where he lay. 7 Then go quickly and tell his disciples: "He has risen from the dead and is going ahead of you into Galilee. There you will see him." Now I have told you.'"